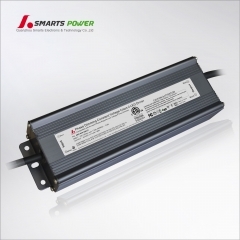 What kinds of slim power supply do you have? 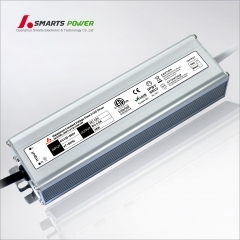 For slim power supply we separate to dimmable and non-dimmable led driver. 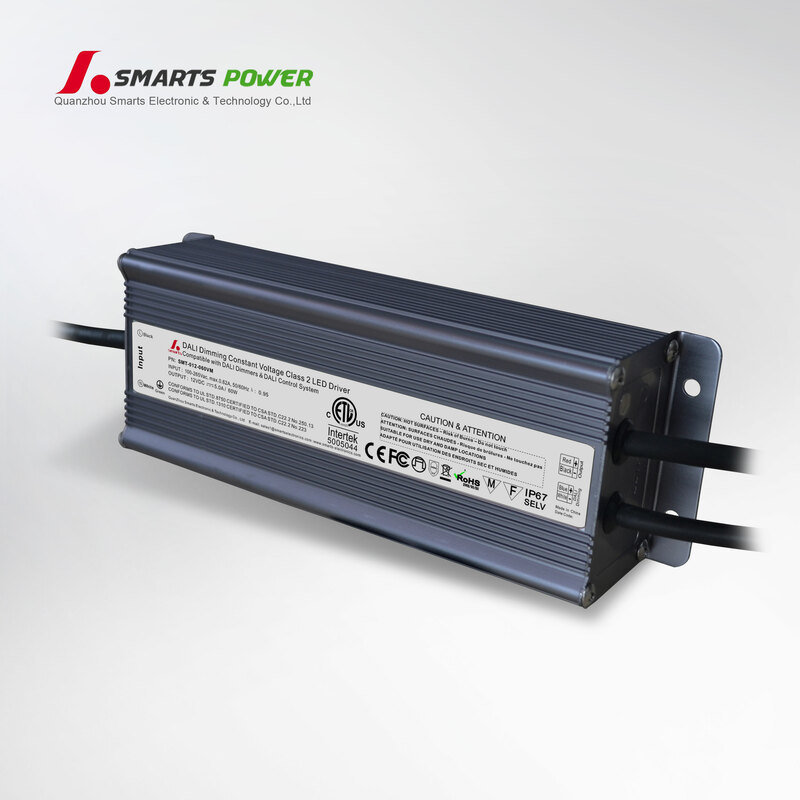 Series of VWSW (waterproof aluminum IP67 version) & VWSP (non-waterproof plastic IP20 version) are non-dimmable transformer. 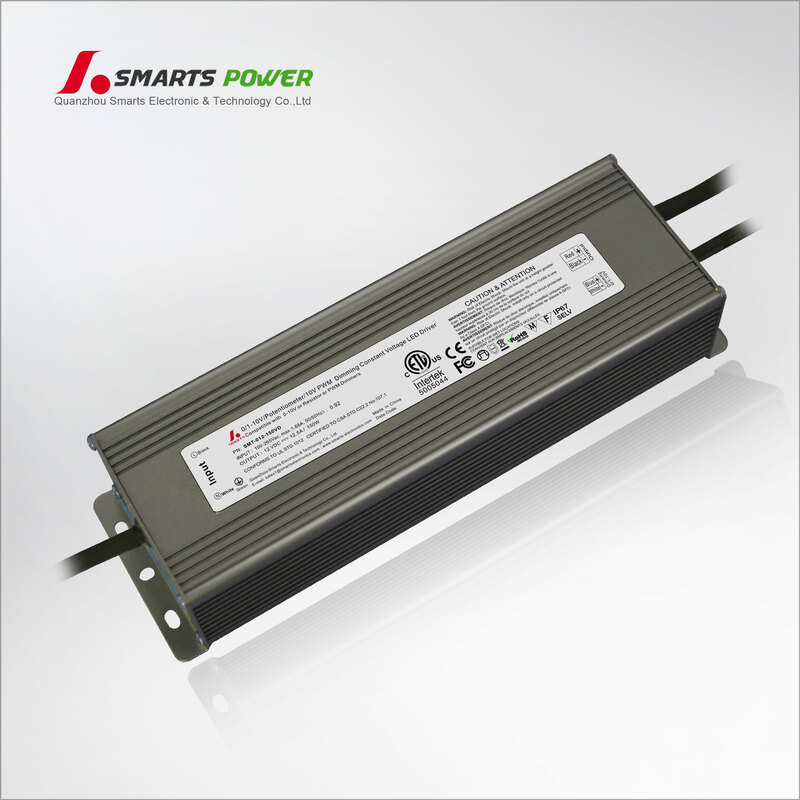 Series of VTSW (waterproof aluminum IP67 version) & VTSP (non-waterproof plastic IP20 version) are dimmable transformer. Regular ouput voltage with 12Vdc and 24Vdc, wattage of 30w, 36w, 60w, 100w option with width 30mm and height 20mm. 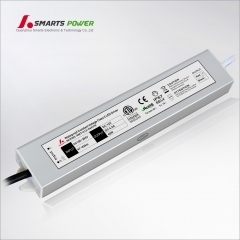 All those slim driver are 100-277vac input voltage, 7 years warranty and with CE, FCC, ROHS approved. 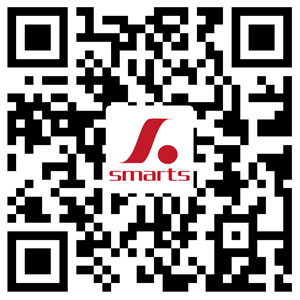 Warm welcome you send inquiry to us. 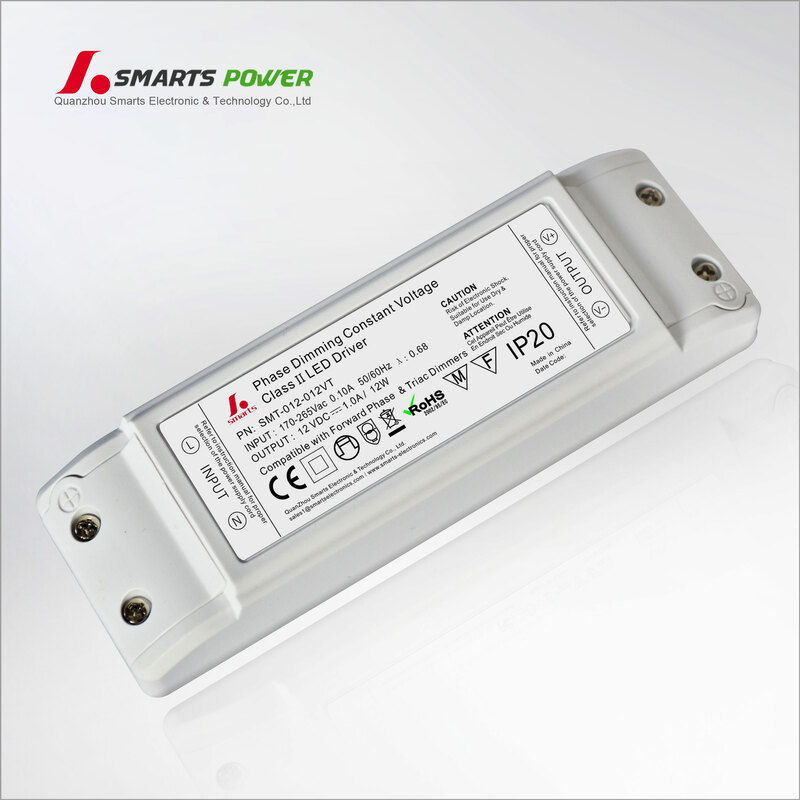 WHAT does the TA and TC means for your LED driver?